Take me to the Fair!! Have you seen the huge ferris wheel recently in the Frisco Square area? 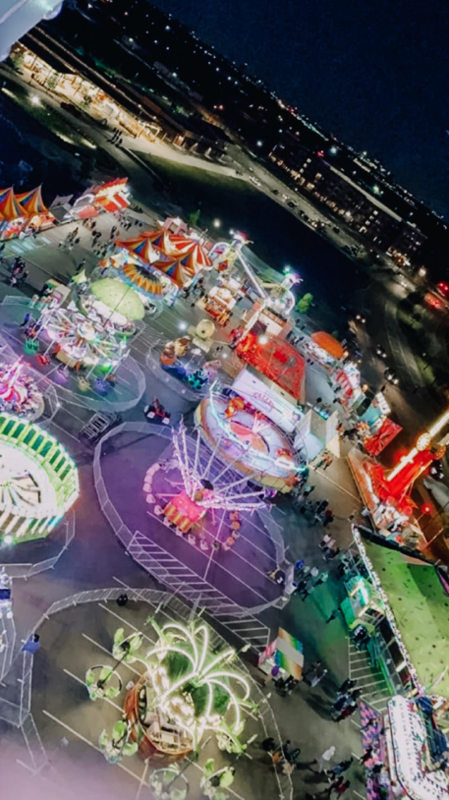 If so, you’re in luck because the Frisco Fresh Market has just opened the inaugural Frisco Fair, an eleven day carnival event that’s perfect for the whole family! Located off of Main and Frisco Street, the fair has something to offer for everyone, including SUPER FUN rides, food, games, and lots of family entertainment. This is an event you don’t want to miss! Admission to the fair is free, but parking is $10, and coupons are $1. The coupons can be used for rides, games, and food. The Frisco Fair will last until April 7th, so come on out with your family and friends for some great fun! Attention Sno lovers! 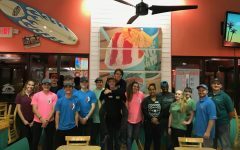 Bahama Bucks Frisco now open!